Tom Roach was born in Pasco and graduated in 1967 from Pasco High School. He holds an undergraduate degree from Seattle University, a law degree from the University of San Francisco School of Law, and a Masters Degree in International Politics from Columbia University in New York City. After law school, Tom worked in Washington D. C. where he served as a legislative aide to U.S. Senator Mike Gravel of Alaska from 1977 to 1980. He is a member of the state and local bar associations, as well as the American Immigration Lawyers Association at both the state and national levels. Tom also has served as a board member of the Boy Scouts Blue Mountain Council, St. Patrick School, and United Way. He has served as a Regent at Seattle University and as a director at Our Lady of Lourdes Hospital in Pasco. Tom lives in Pasco with his wife and they have four grown children. Their son Eamonn Roach is an attorney in the firm. 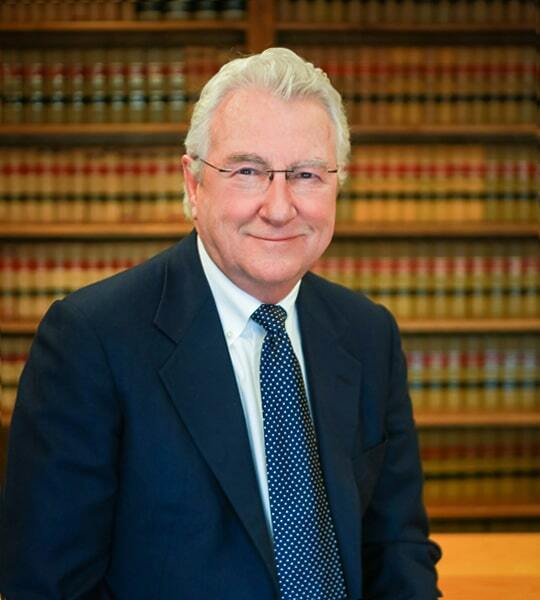 Well-traveled and fluent in Spanish, Tom has practiced Immigration Law since 1977 and has visited 47 countries. For more information on Tom, simply search Google for “Tom Roach Immigration” (or click here).